Avery she is ONE!! She is such a happy little girl. 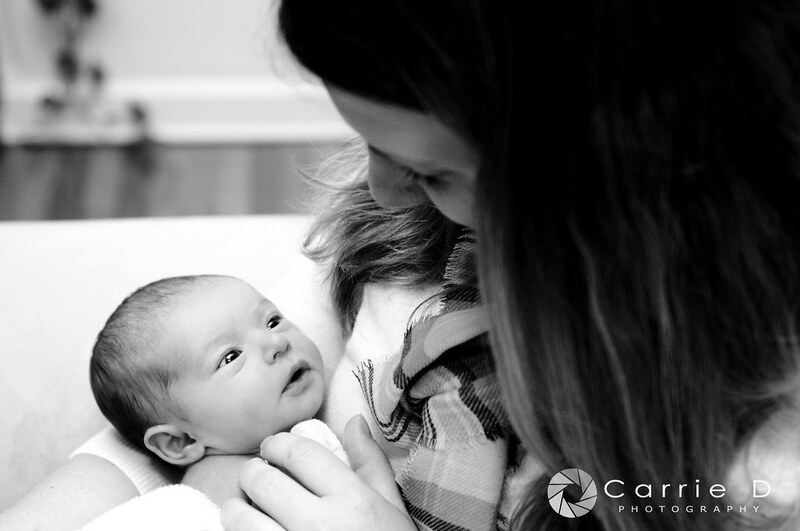 She smiled the entire session and was just too cute for words! The way she crinkled her nose...so adorable! Avery and her family were referred to me by a prior client - have I ever said how much I LOVE REFERRALS! 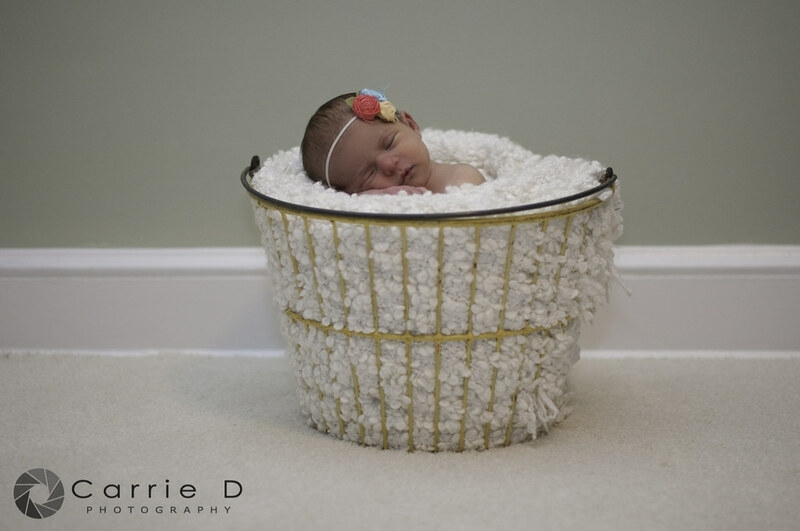 Did you know that Carrie D Photography has a referral program?? If you refer a new client to Carrie D Photography you receive a card for $25 off of your next session - you can keep them and add them up too! Also if you refer a wedding client or 5 new clients in one year you get a FREE SESSION! 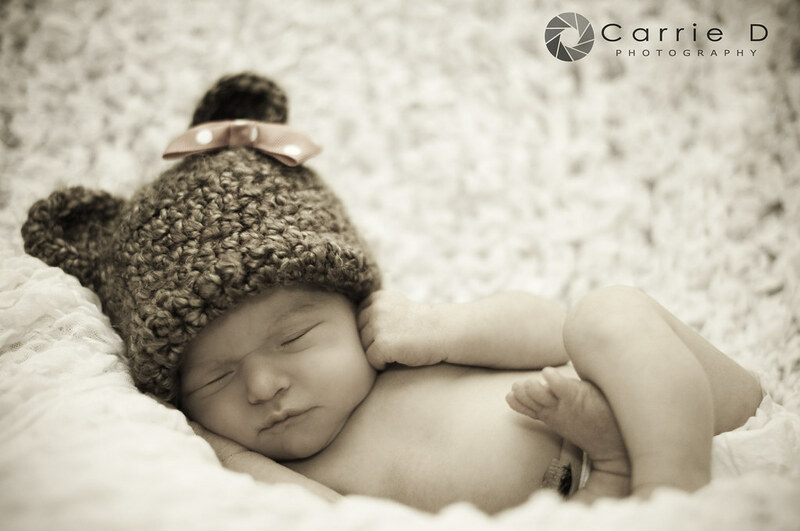 How cool would that be - just for sharing the love of Carrie D Photography you could earn a free session! Referrals are the best form of flattery to a business like mine - and I can't thank all of my clients enough for all of their referrals!! Steve and Shannon - thanks so much for getting in touch so I could help capture the memories of Avery at one. Enjoy your sneak peek!! So when his Mommy sent me a message asking if I'd take his 6 month photos I was super excited. And I am super thrilled with the results. But one thing is for sure, he made my job super easy. 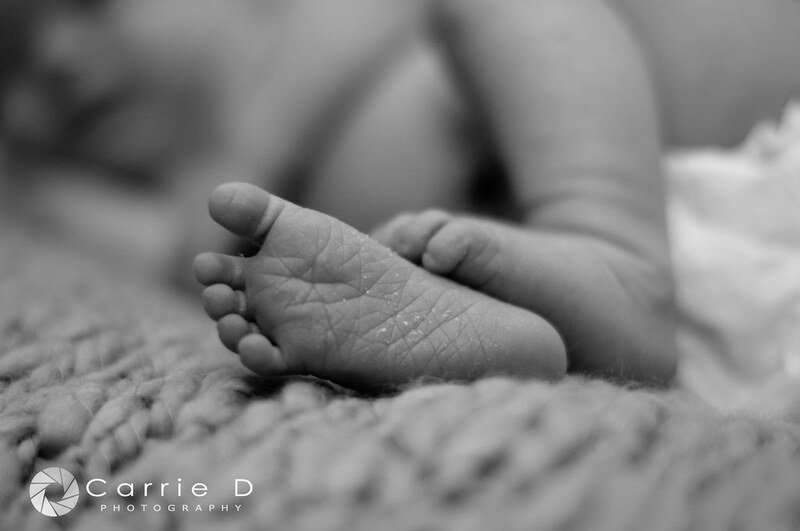 Abbey & Nathan - thank you so much for allowing me to capture these memories of Jack. He is simply the most handsome little guy around! Enjoy your sneak peek! 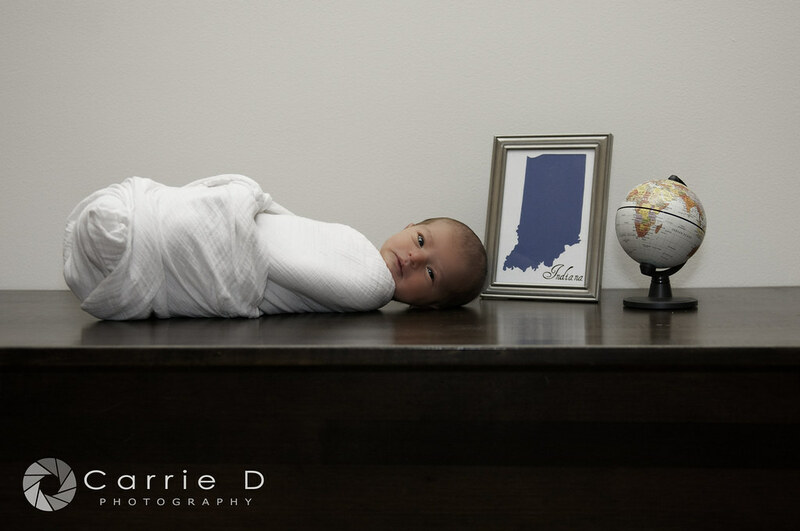 Sweet Miss Indiana is named after the state where her Mom was born. Her nickname is going to be Indi - isn't that the cutest!! 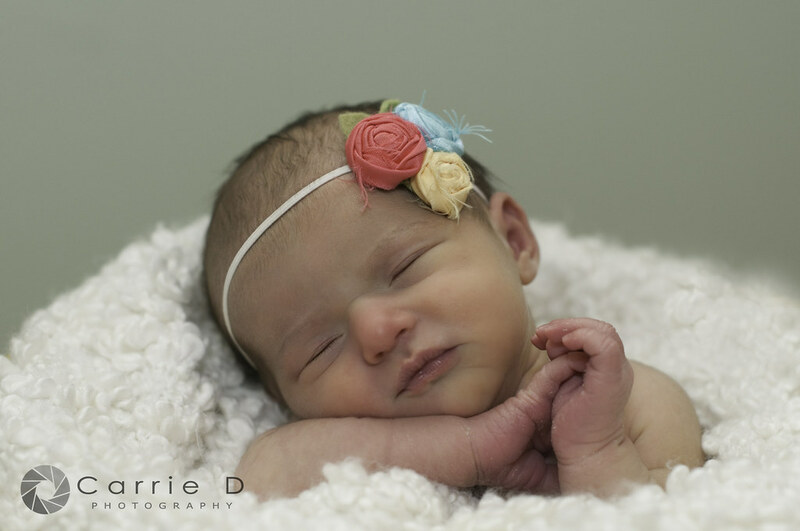 Indi was such a sweetheart during our entire session. Every which way she laid or curled was super cute. 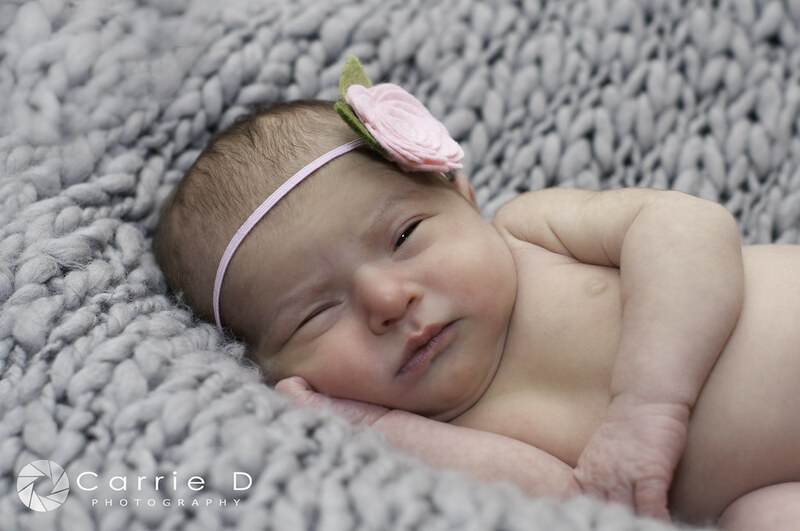 Then she kept her eyes wide open at the end of our session, she is simply beautiful. 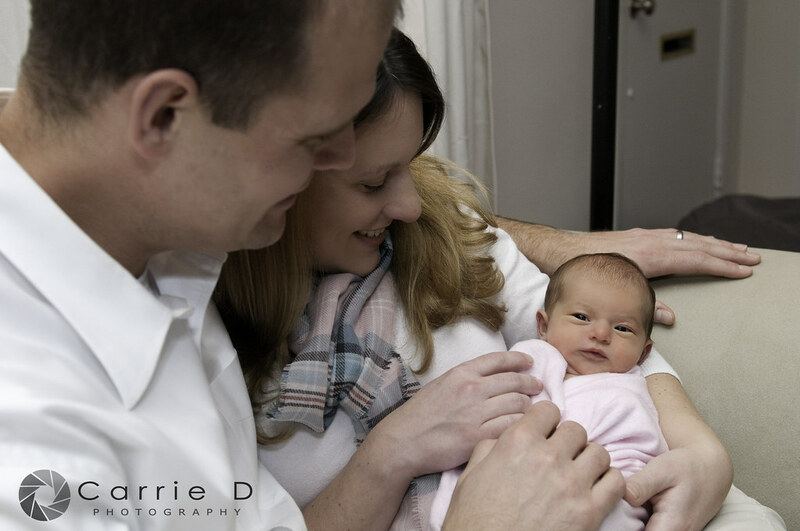 Sarah and Jeff - thank you so much for allowing me to come and capture the beauty of your little girl. Good luck with everything in Germany!! Enjoy your sneak peek!